Ski and earn Stash points! 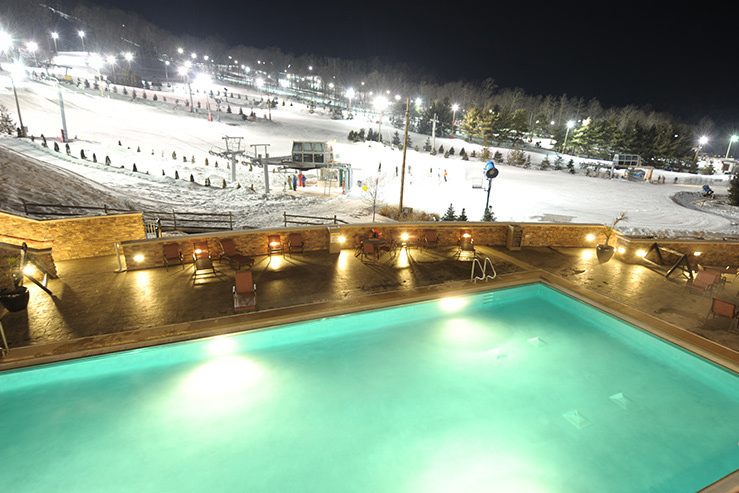 Stay slopeside at Pennsylvania’s Bear Creek Mountain Resort & Conference Center and enjoy a 3 minute walk to a 21-trail ski mountain in winter and mountain biking, disc golf and boating on the 5-acre lake in summer. 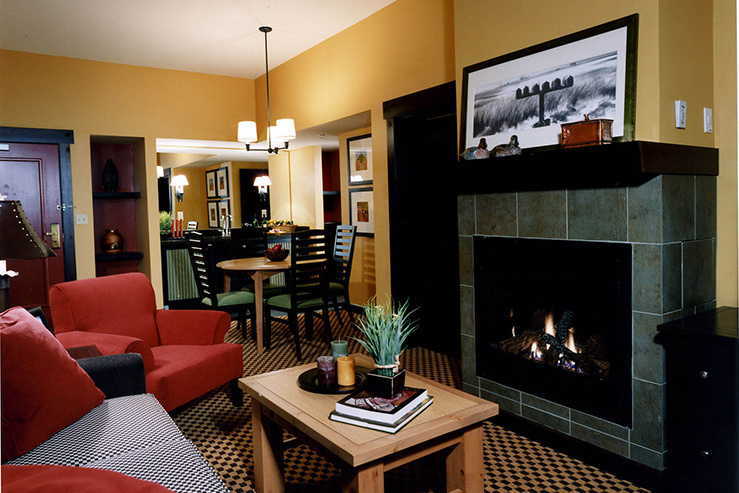 What we love: Roomy suites ideal for a girl’s ski getaway or a dead easy family ski trip. 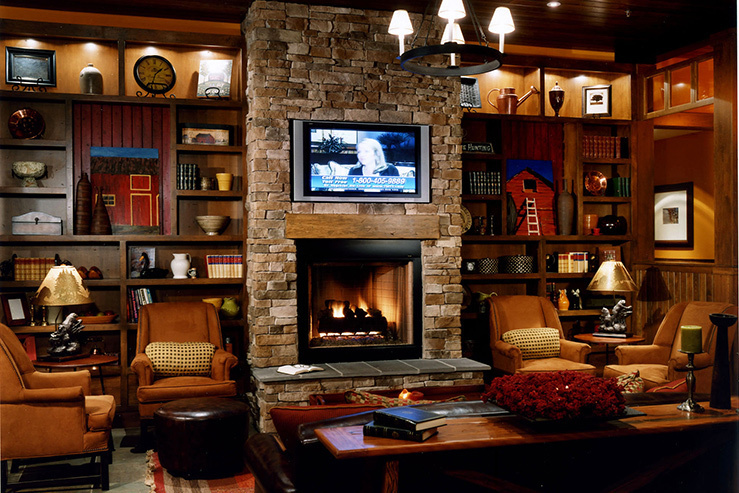 Après-ski massages in the spa. Girls’ weekend! Yes!